Hi, welcome to my blog! My name is Mariely and I'm from Puerto Rico. I love beading and scrapbooking. 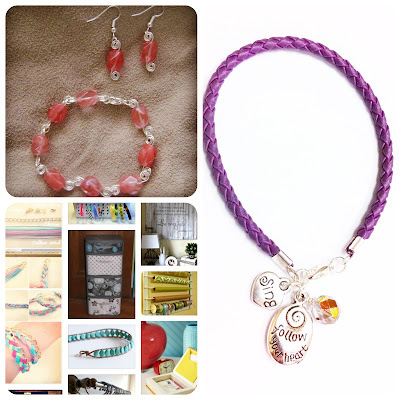 In this blog you'll find entries about my creations: bracelets, earrings, necklaces & other craft projects. You'll also see entries about interesting crafts found on Pinterest & on the web. Hope you enjoy it! Don't forget to follow me by email!